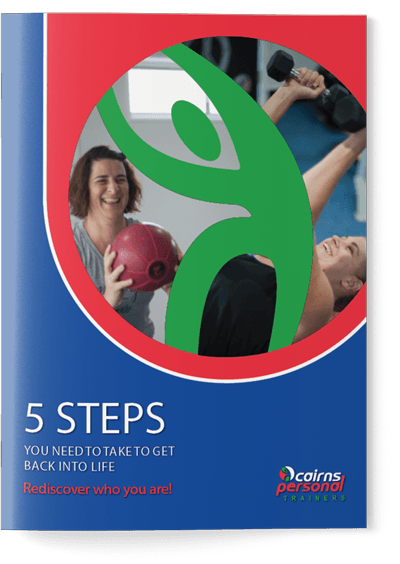 Our FREE personalised session will help you understand what you need to be doing and get your quality of life on track. Enter Your Details Below To Book Your Session! Why? Because it's time to focus on you! Listening to your needs and finding an ongoing plan that feels enjoyable, safe, comfortable and manageable. Providing you with a welcoming space where you can achieve long term change. Helping you with personalised goals and accountability. Being flexible when life gets in the way. 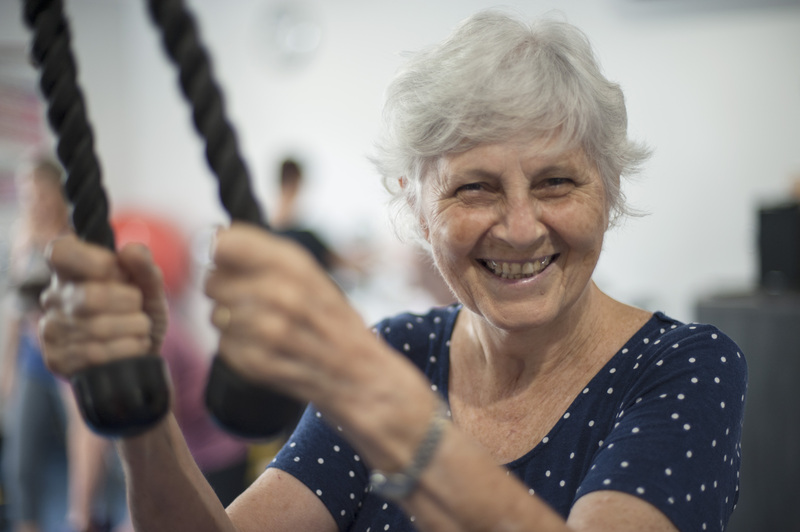 Comfort, care and community are at the heart of our studio. 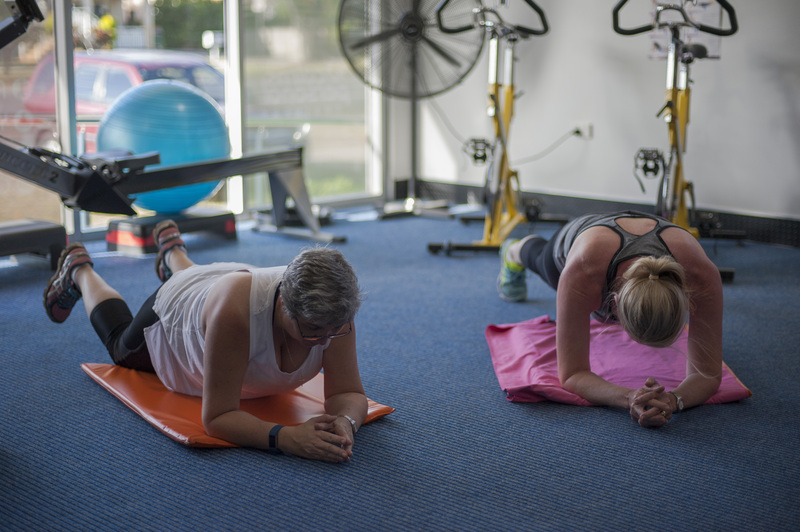 You’ll find plenty of privacy, the right kind of training equipment for your health and fitness goals and a thoroughly ventilated space with comfortable air conditioning. I can honestly say I will continue my fitness lifestyle with Cairns Personal Trainers as I have never felt healthier, happier and more alive! 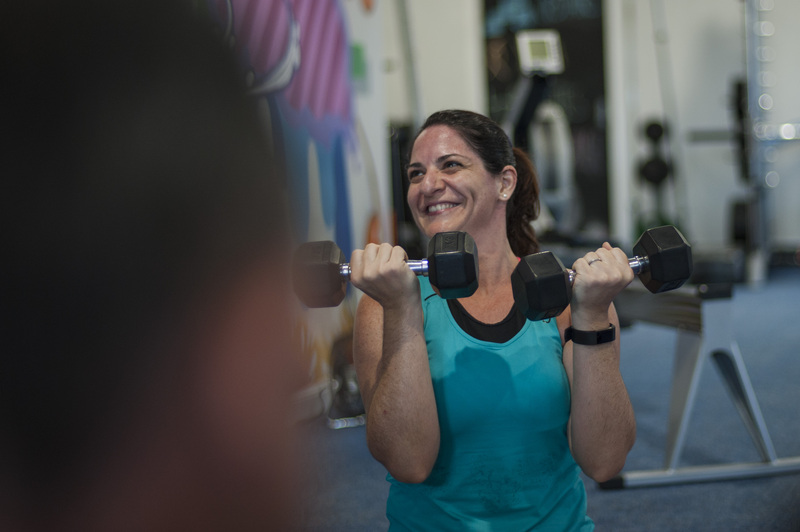 I have been training at Cairns Personal Trainers for 7 years. In that time Korina trained me for Kokoda and gave me the edge I needed to finish the trek. For two seventy-year olds like us Korina’s thorough and detailed program, designed specifically to meet our particular needs, is superb. I have been a triathlon participant for fifteen years and was looking to enhance my training for that multi discipline sport with some cross training incorporating weights. You don’t have to be young and svelt to do this; you just need to have a desire to do it and Sonia and Korina will help you. Love you guys! That you don’t always need to be sweating when you’re at the gym. You can also be laughing, sharing a post-class coffee, or just enjoying the benefits of stretching it all out. That your goals are your goals. Whether it’s strengthening your core to prevent back pain, completing a half-marathon, developing flexibility in your joints, or being able to sneeze again. That your body can hum no matter what age you are. And we’re committed to helping you find that balance and feel better in your own skin. That health is on the inside and outside. Friendly faces, good conversations and happy minds are as important as losing weight and gaining strength.